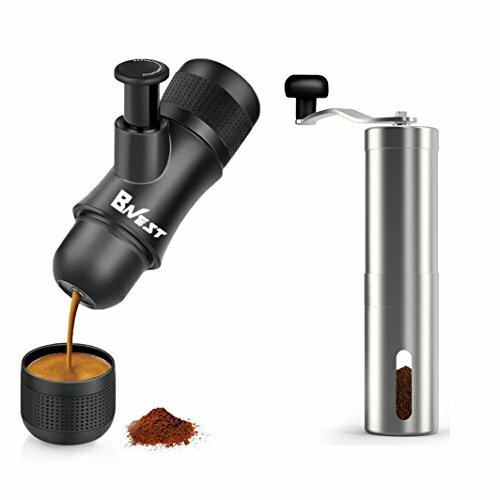 The mini size and hand powered is designed to make espresso anywhere and simple. ground coffee and hot water, you can enjoy taste espresso anytime and anywhere. Espresso coffee maker is easy to clean, washing by water, do not need any special maintenance.